All our Hotel rooms has superb Sea view and balcony. En-suite, Air-conditioner and heating, Mini bar, Satellite TV Hair dryer, Safety Deposit box, wood or tiled floor, bath or Shower, Direct Telephone. Daily Maid Service, Tea and Coffee making facilites ( on request with little charge ) sea view rooms at Hotel Sempati have Twin or Double bedded rooms. 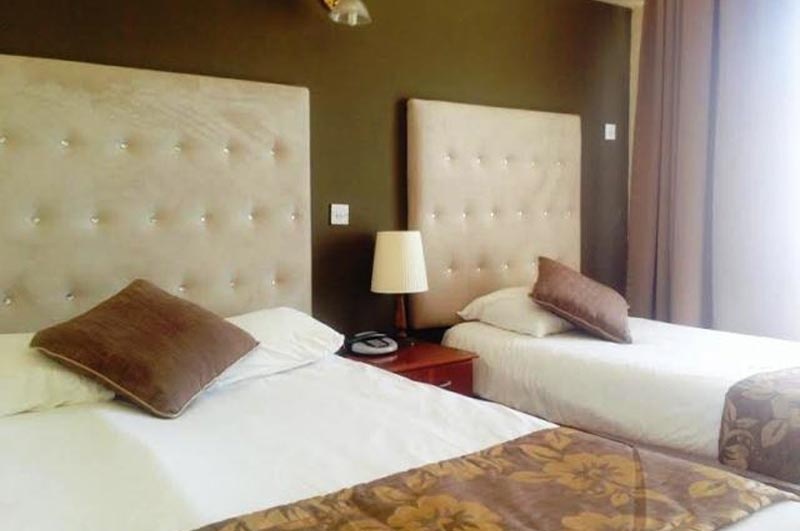 The Superior rooms are situated within 5 Apartment blocks surrounding the beautiful gardens. The Superior rooms are the newest rooms and are larger tha the sea view and pool side rooms. All rooms have a large balcony. En-Suite, air-conditioner and heating, mini bar, Sattelite LCD TV available in the rooms. Tea and coffee facilities available on reception within small charge.